What comes to your mind when you think about a country like Colombia? Coffee? Drug barons? Music? Caribbean coast beaches? Colombia might have found itself one of Lonely Planet's recommended places to visit for 2017, but it's certainly not the top of everyone's list. But if you caught my photo diary of Colombia, you'll already know it's a diverse place with way more to offer than its infamous past would suggest. After our amazing experience, I felt I wanted to share a more in-depth series on my travels there to encourage others to venture out of their comfort zone and maybe inspire their own trip to this beautiful country. 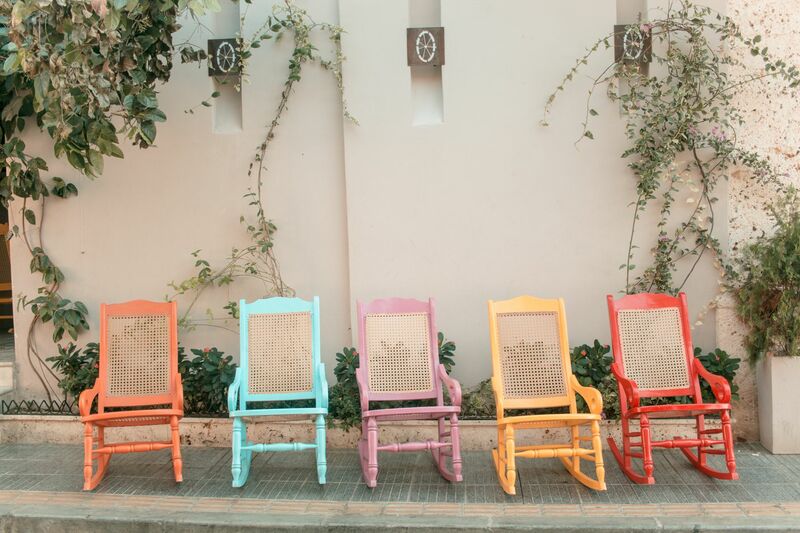 So what better place to start than with the wonderfully colourful Cartagena and my top places to visit? 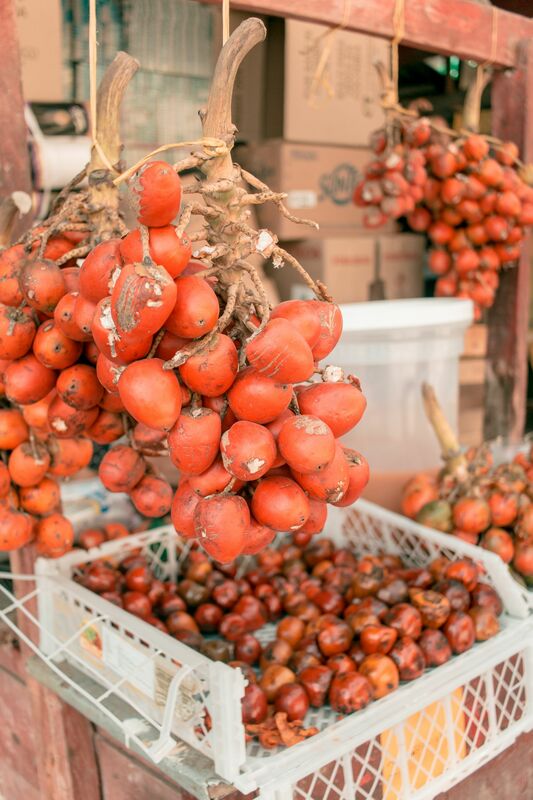 Mercado de Bazurto was one of my favourite Lonely Planet finds of our entire Colombia trip. And I have to admit, it was definitely an experience. The book describes it as a place 'for adventurous souls only', so it was pretty obvious that it was going to wind up being a place we had to visit. 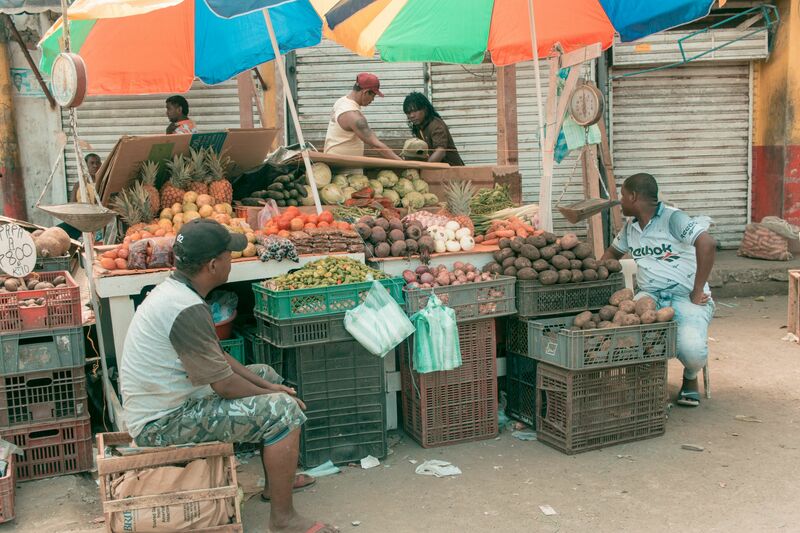 A labyrinth of a market, Mecado de Bazurto is the hot and dirty central market of Cartagena. 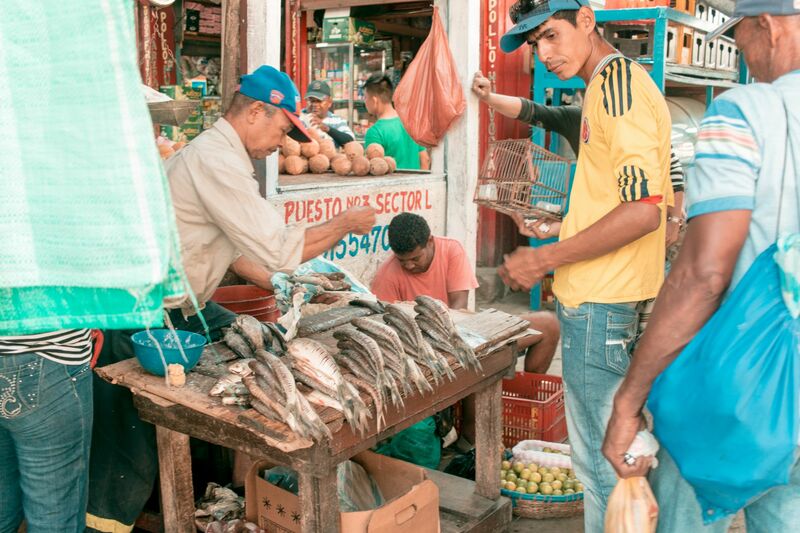 Stalls of fish, local produce and crafts snake their way through the large medina style market. 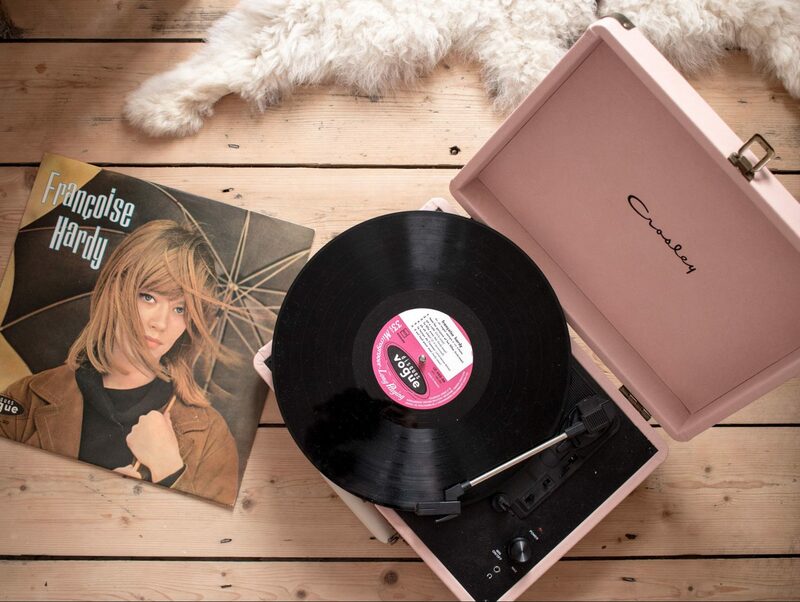 The Lonely Planet advises that it's a place to be on your guard, so we paid special attention to valuables while exploring. Far away from the polished, more tourist-friendly streets of Cartagena, Mercado de Bazurto is more of a real glimpse of local life. And of course an amazing place to photograph... You'll not find many English speakers here so come prepared with at least pigeon Spanish if you want to make yourself understood! It's not a place for souvenirs and it's unlikely you'll pick much up on a trip here. Except maybe plantain chips (get 'em hot and fresh with plenty of salt) or fresh mango flavoured with salt and lime. Or if you're feeling extra brave, fried entrails seasoned with salt and lime! 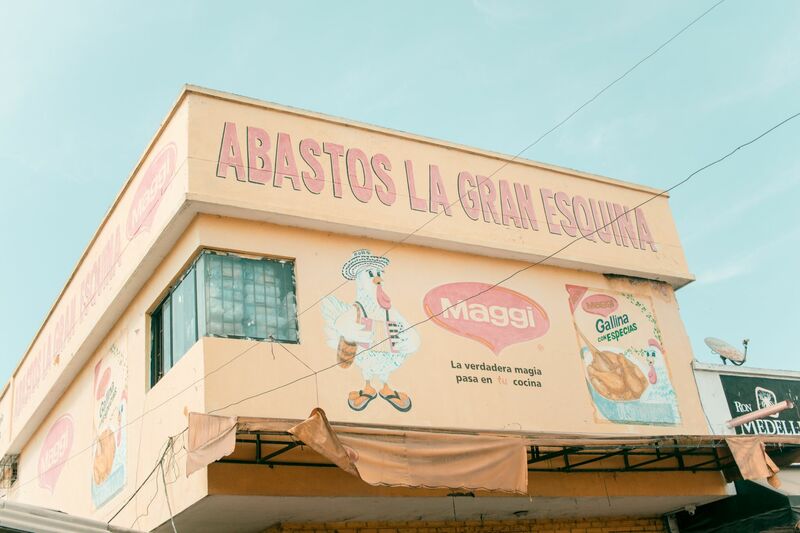 But I promise you it's worth spending a couple of hours meandering through the stalls with the locals for a more authentic experience of Cartagena. 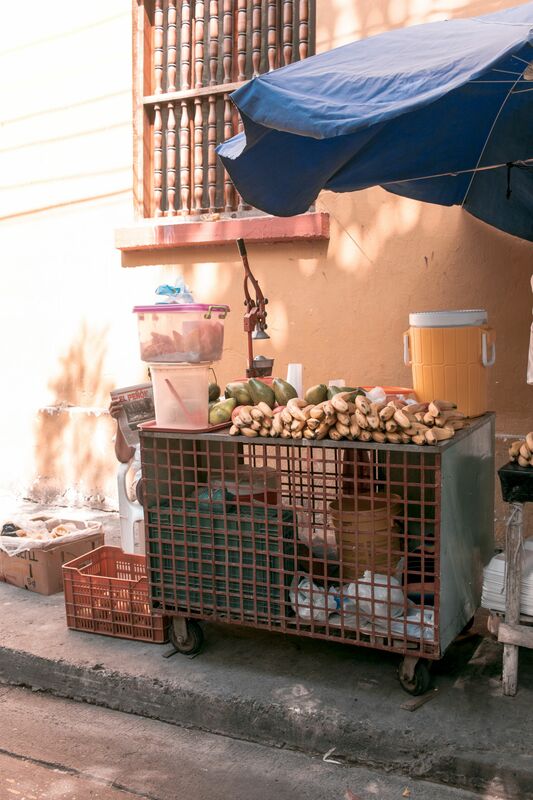 It's a little way out from most things so the easiest way of reaching the market is by taxi - we hopped straight in one from Castillo San Felipe de Barajas and got to Mercado de Bazurto easily. 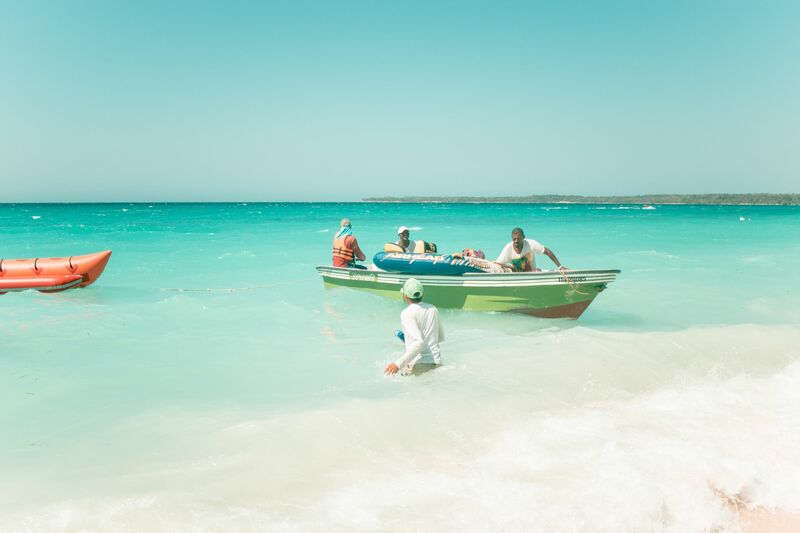 Just a short, terrifying boat trip from Cartagena, lies the beautiful Isla Barú with its picture perfect Playa Blanca. 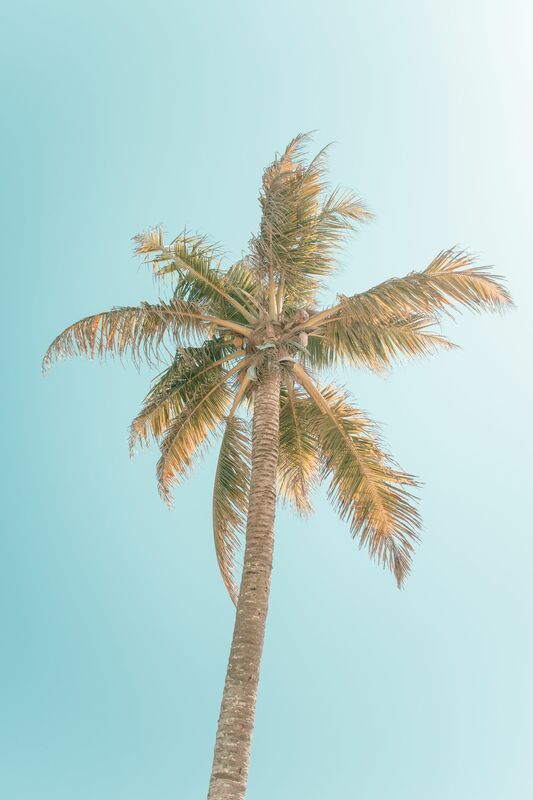 Connected to the mainland, the island is reachable by car on the backroads, but seduced by the idea of a boat trip, we opted for the former and braved the open seas and huge waves in search of paradise. The trouble is, Playa Blanca isn't the peaceful paradise you'd hope it to be. But despite that, popular beach is definitely worth a visit. If you're looking for great snorkelling and beautiful coral, the Islas del Rosario excursions will sadly leave you wanting. But the beautiful Playa Blanca is worth seeing despite its swarms of tourists flooding its shores. Take a 'fast boat' if you're feeling brave (we didn't believe that the ride would be quite as extreme as it turned out, but believe me, those guys don't mess about!). 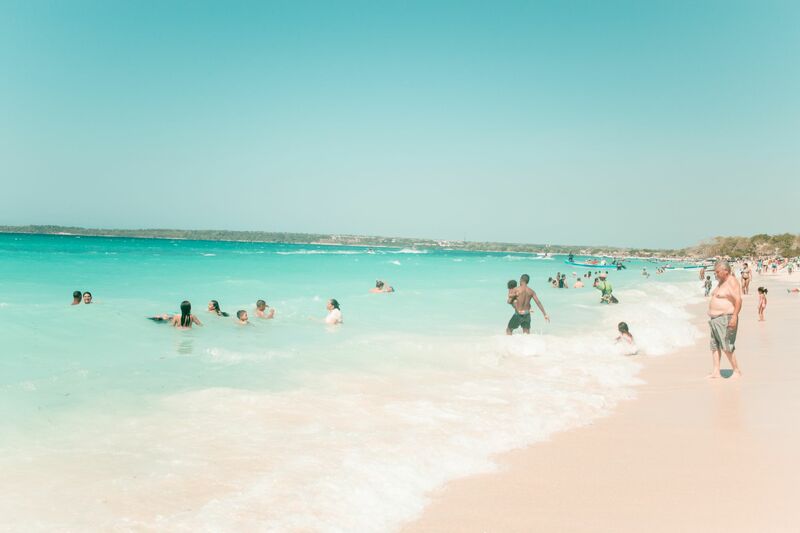 Whichever way you reach it, Playa Blanca's white sands and crystal clear turquoise waters are worth it. 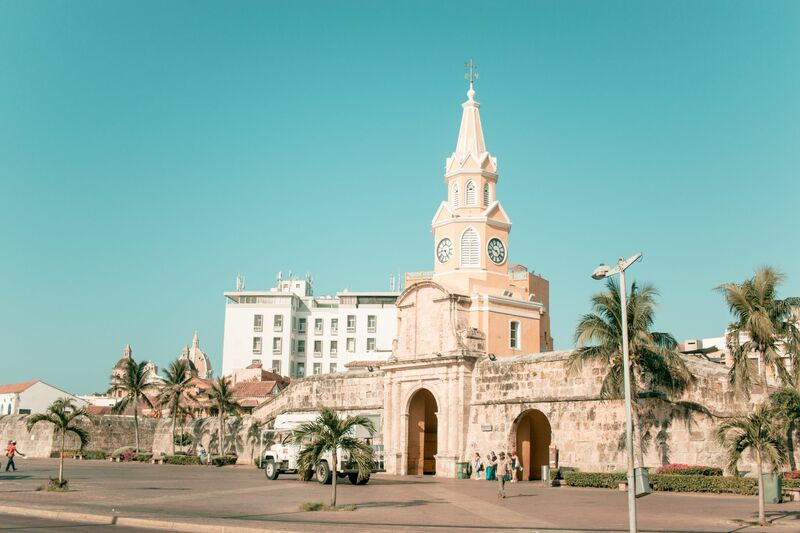 There's not really much to see when you get there, so go with the intention of soaking up the rays and enjoying Cartagena's Caribbean coast! You'll not go hungry because the beach has plenty of little shacks selling coconut cocktails with a little too much rum, freshly cut pineapple, grilled fish and rice flavoured with coconut and cinnamon. 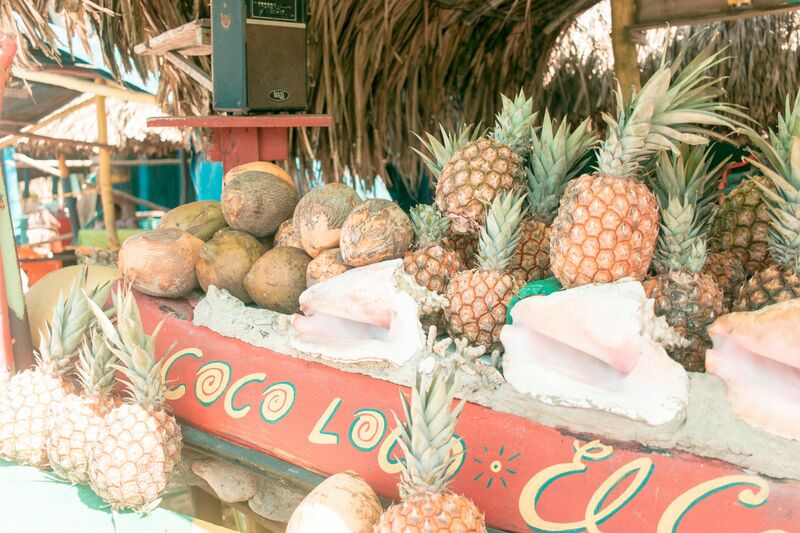 Or you can find plenty of sellers strolling up and down the beach selling food and drinks. San Diego is a postcard of colourful houses, characters and music. 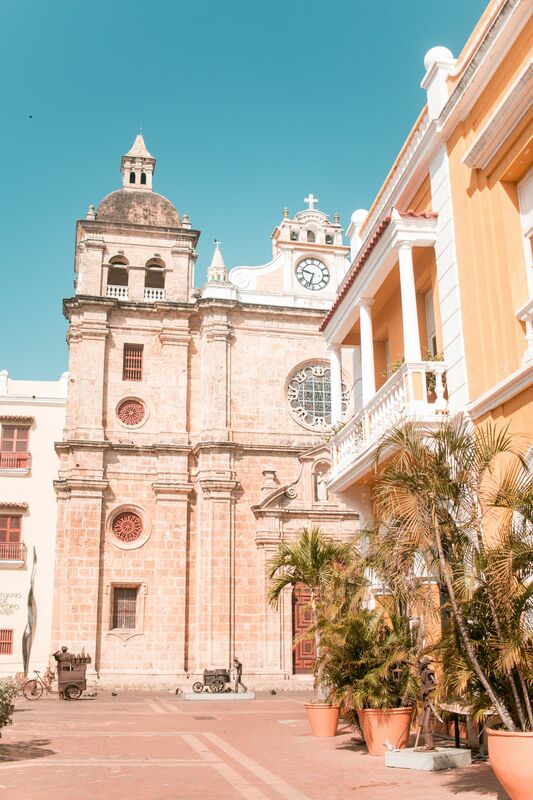 Along with El Centro, San Diego makes up the heart of Cartagena's historical centre. Within the walled old city, you'll find a plethora of beautifully preserved colonial architecture. 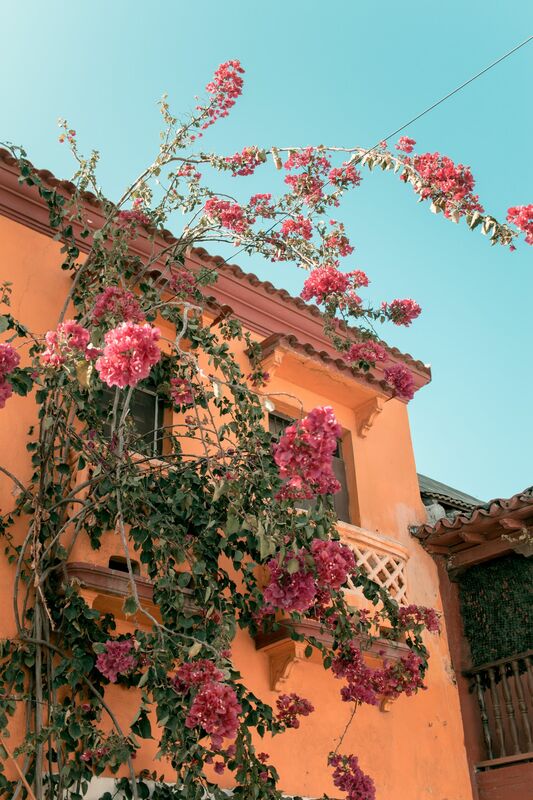 Spend a few hours wandering around the hot, sun-baked streets during the day and soak up the culture. Then at night watch the city come alive with music and street food. You'll find lots of dancers, entertainers and fruit sellers in traditional clothing - just make sure you don't try to photograph them without payment! 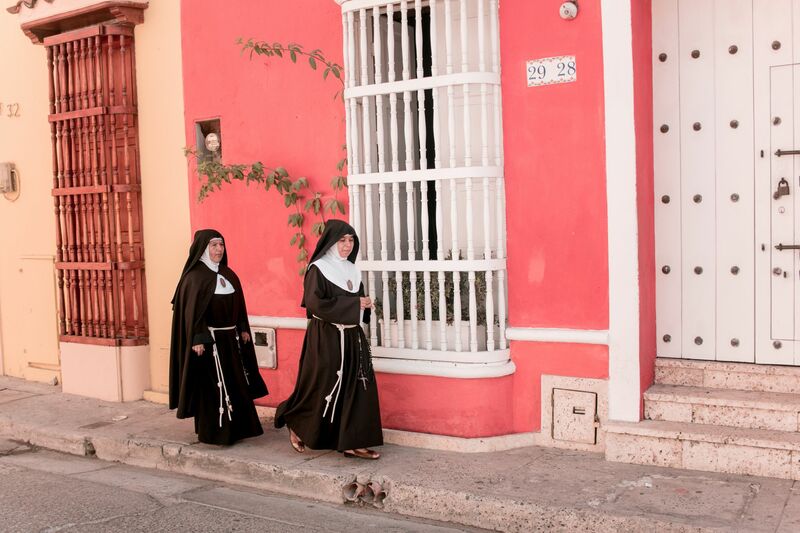 Brightly painted houses and vibrant street art characterise the trendy neighbourhood of Getsemani. What it lacks in impressive architecture and the history of the walled town, it makes up for in personality. It's not quite as postcard perfect as the old walled town, but with its growing popularity among backpackers and younger travellers, Getsemani is definitely an up and coming spot. During the day, you'll find boutique hotels, trendy cafes, art galleries and a quieter feel than those of the streets of San Diego. 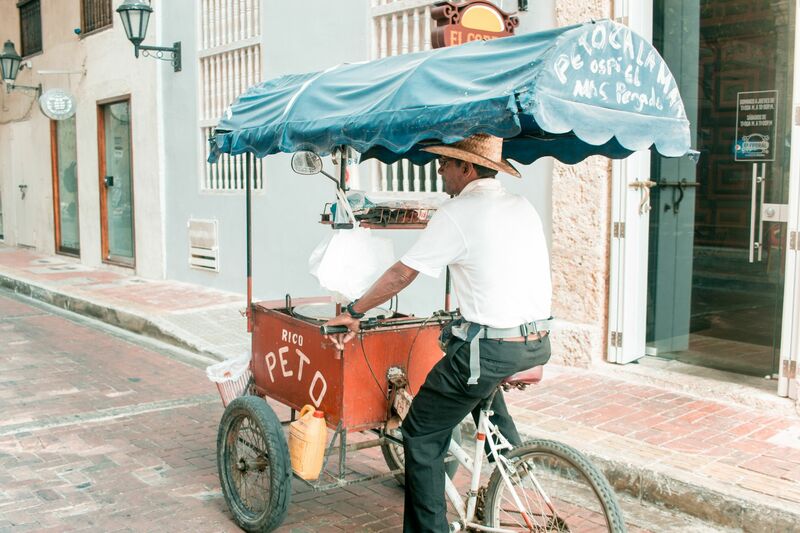 By night, Getsemani comes alive with trendy salsa clubs and cocktail bars.